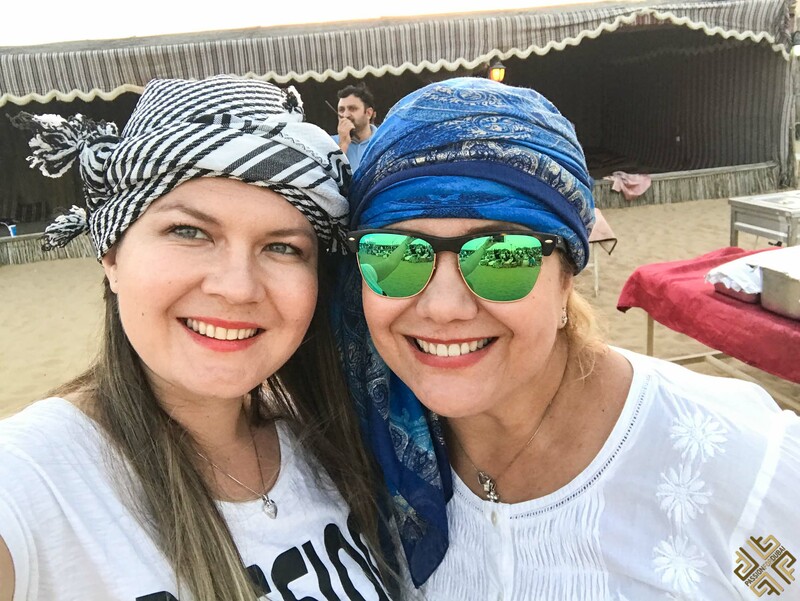 Family is central to the Arab culture and a lot of emphasis is kept on keeping ties strong with your families and frequently hanging out with them. 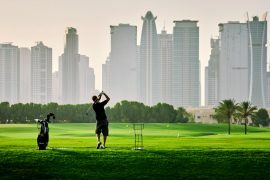 Due to this cultural aspect, and despite Dubai’s extravagant, glitzy façade, the city positively teams with activities catered for families and kids. We’ve all been there, overwhelmed by the fact that we’ll be vacationing with our families, unsure of how to plan the itinerary and trying to fit activities that please everyone, and absolutely not ready for the arguments to come. 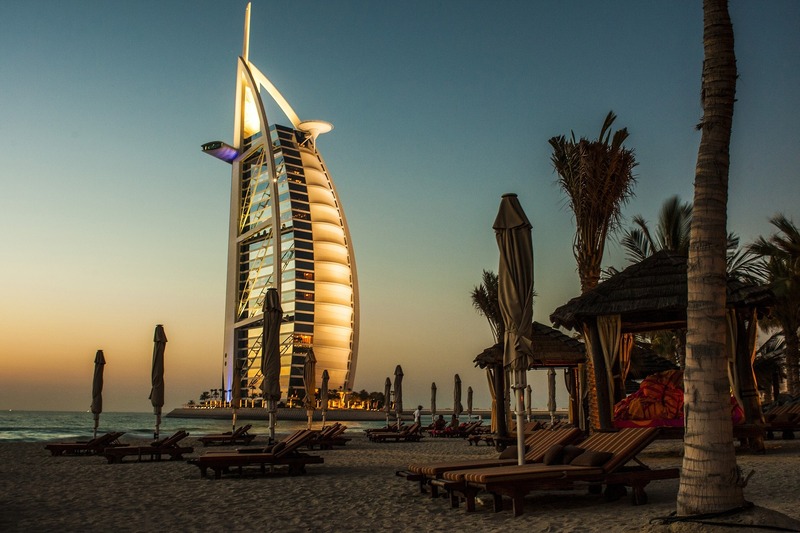 The great thing about Dubai is that most activities are catered with the family in mind, thus making the planning a whole lot easier. 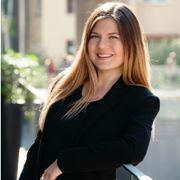 There’s a list of kids attractions in all forms of fun, education, sports and entertainment and the ever-expanding haven keeps getting more and more perfect for kids. 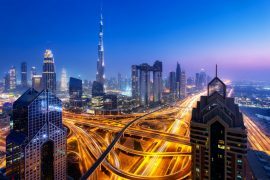 Dubai simply transforms your children into giddy, glowy-eyed kids ready to take on the world, overwhelmed by a wide array of options. There’s always something new to try right around the corner, a new event, a weird exhibition, a quirky science fair – every day you’ll find more and more activities that fit perfectly for family. 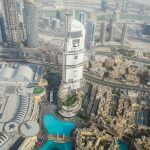 From playgrounds, to indoor theme parks, from beaches to skiing arenas, and from desert safaris to gleaming skyscrapers – your Dubai trip will be filled with activities perfect for your family. 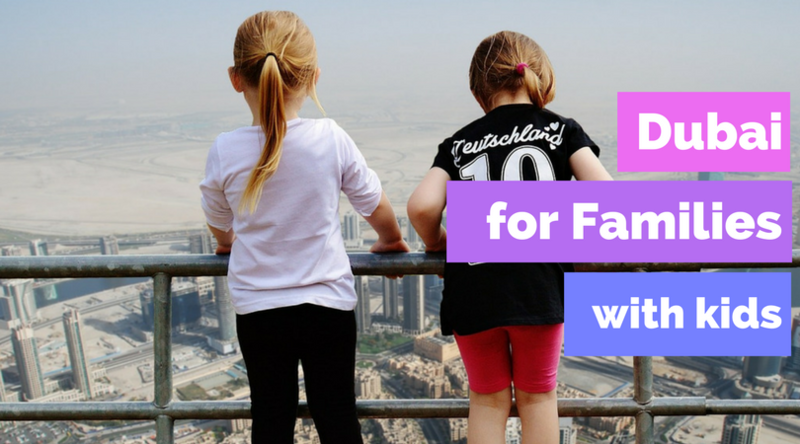 Here are the top 10 things to do in Dubai for families for a fun-filled, exciting trip! Yes, skiing. 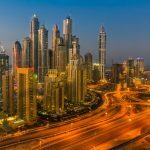 Where temperatures frequently nonchalantly reach 50oC, Dubai has went over the top with its innovation and brought about the most incredible indoor venues and entertainment parks for people of all ages. Relish in this winter wonderland that resembles a full ski resort and enjoy a day in temperatures of -1 and -2 degrees. With five different ski runs, a freestyle snowboard zone, tobogganing and snowball fights, you can practically pretend that you’re in some exotic winter wonderland in Antarctica. You can even play with penguins, take ski lessons or simply sip on a hot coco at St. Mortiz Café. 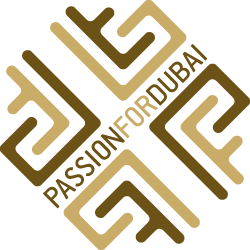 Add to the enjoyment of your stay in Dubai with a 2-hour or full-day pass to Ski Dubai. Pre-book your pass here. 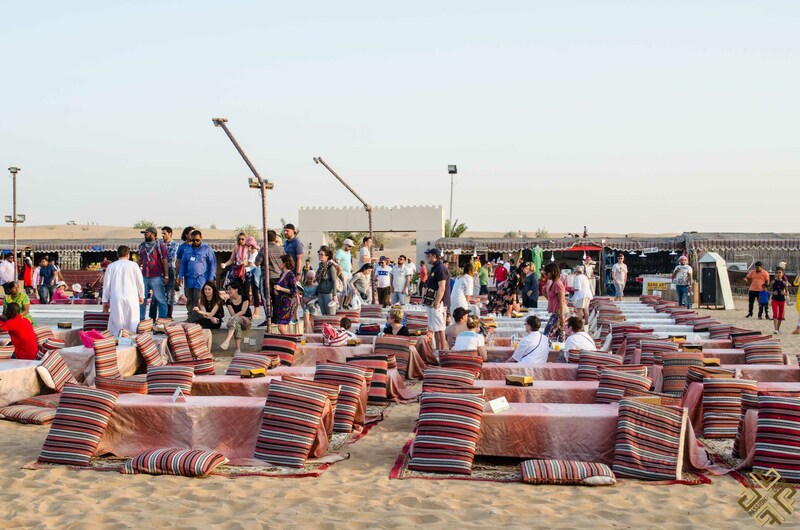 The backdrop of rippling sand dunes, the melody of an oriental song being played, the hypnotic moves of a belly dancer, the buzz of a 4×4’s motor – a desert safari will make you reminisce over the times you and your kids have watched Aladin. 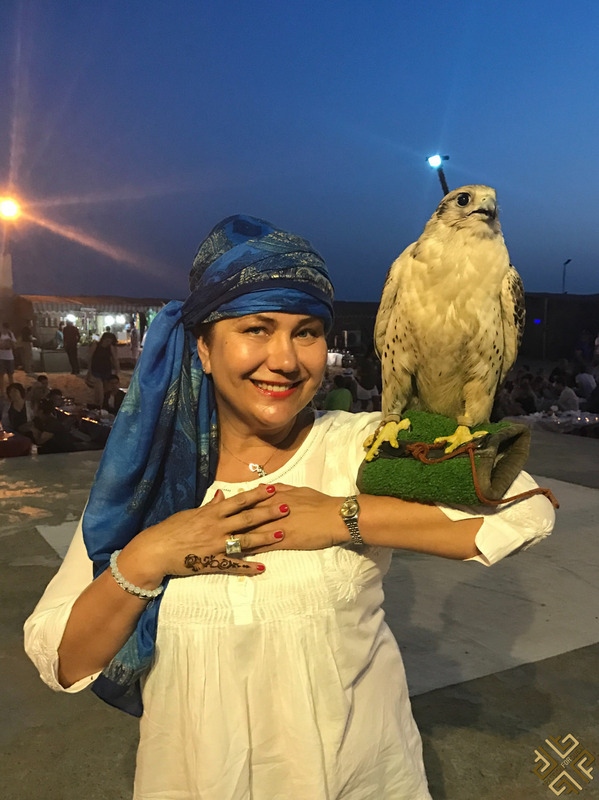 Vibes of orientalism, the promising warmth of a mint tea cup, the vast landscapes surrounding you, this is an experience you simply cannot miss. 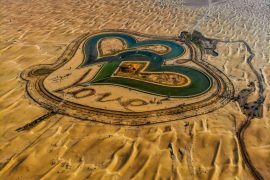 Sign up to a 4×4 desert safari, enjoy barbecues, picnics and even camp under the stars, surrounded by nothing but nature. 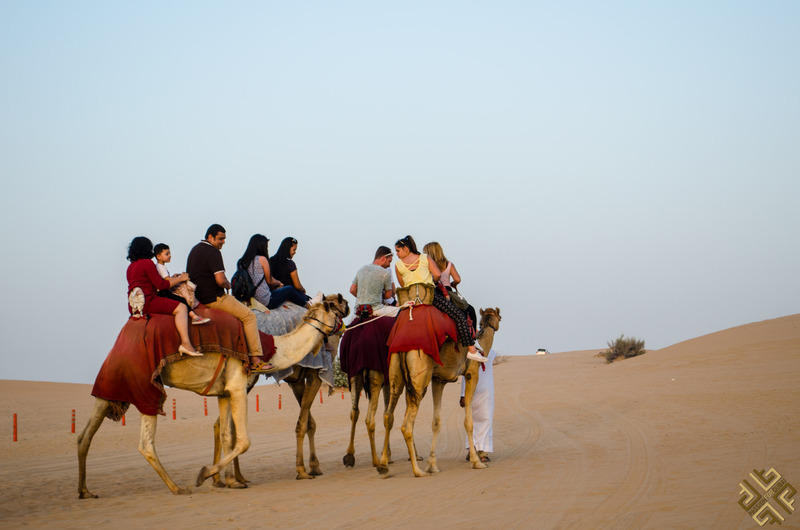 You can have fun dune bashing, riding camels in the desert or simply enjoying a traditional Arabic meal. 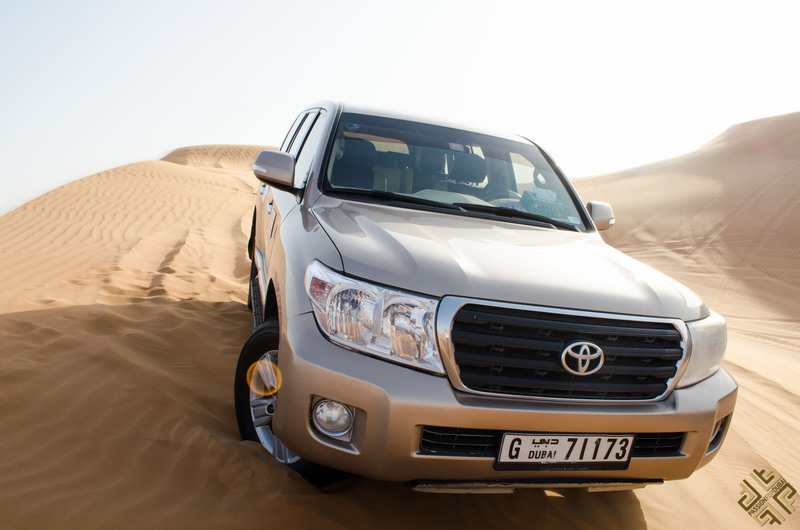 A desert safari is without a doubt suitable for kids of all ages! A few years ago, the mere thought of hanging out in a mall that offers you an opportunity to float in the sky would have bee unthinkable. Today, though, thankfully, you have iFly! A truly unique experience that is suitable for anyone from above three years old, you get to simulate what a skydiving experience is like. 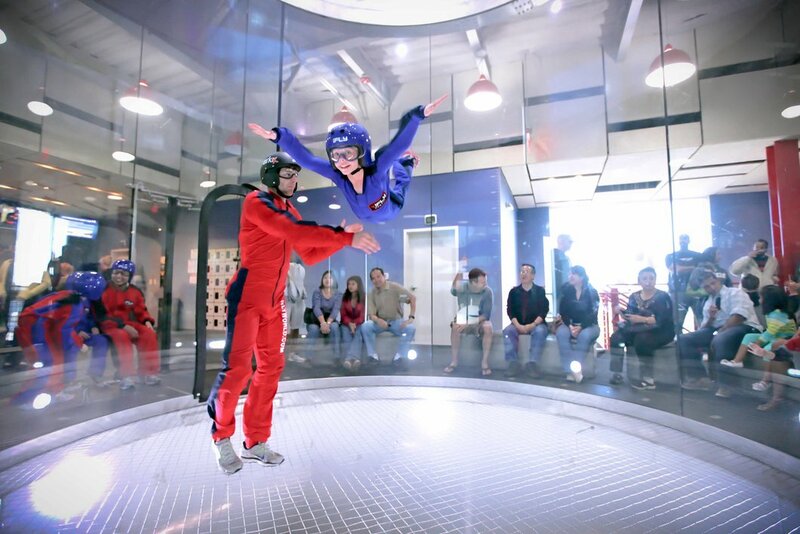 Put on your skydiving equipment, step into a wide, glass tunnel and find yourself suddenly whisked into the air, suspended into the middle of the air. 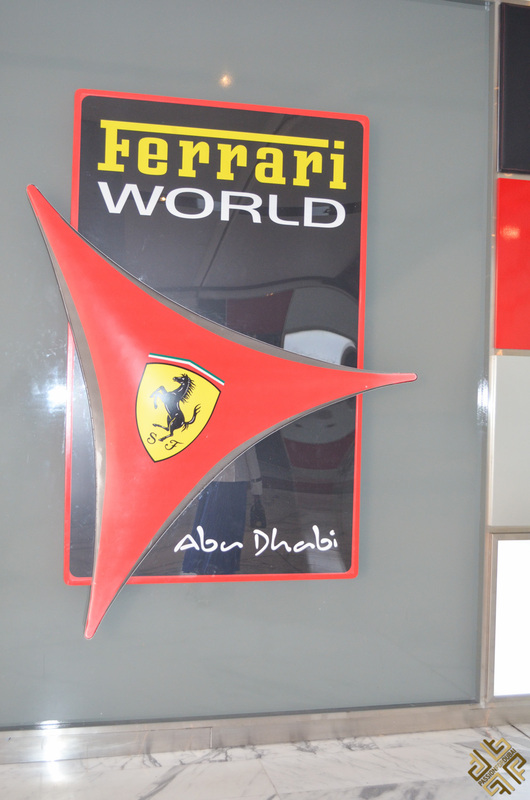 Take a road trip to Ferrari World, situated in Yas Island only an hour and a half from Dubai. 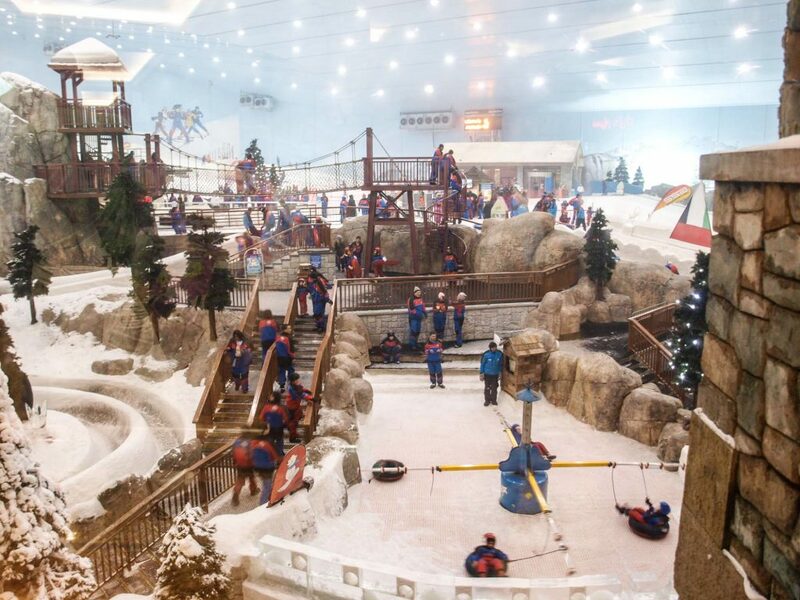 There, you’ll find the world’s largest indoor theme park with a wide array of activities for you and your kids. 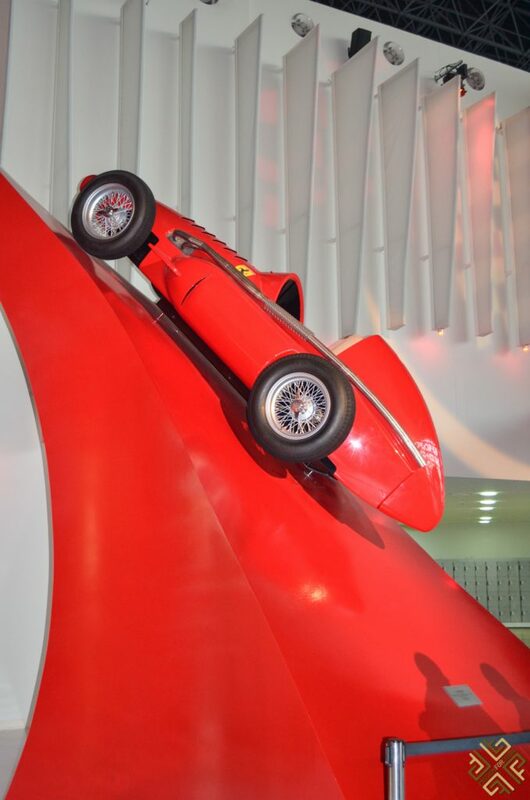 Granted you will be more excited than your children, you’ll be able to ride the fastest rollercoaster in the world, visit the Ferrari store, try a racing simulator, or try the space shot tower! Depart Dubai and journey to Ferrari World on Yas Island in Abu Dhabi to experience the thrills of an 86,000-square-meter theme park tribute to the Ferrari brand. Pre-book your tickets and transfer here. 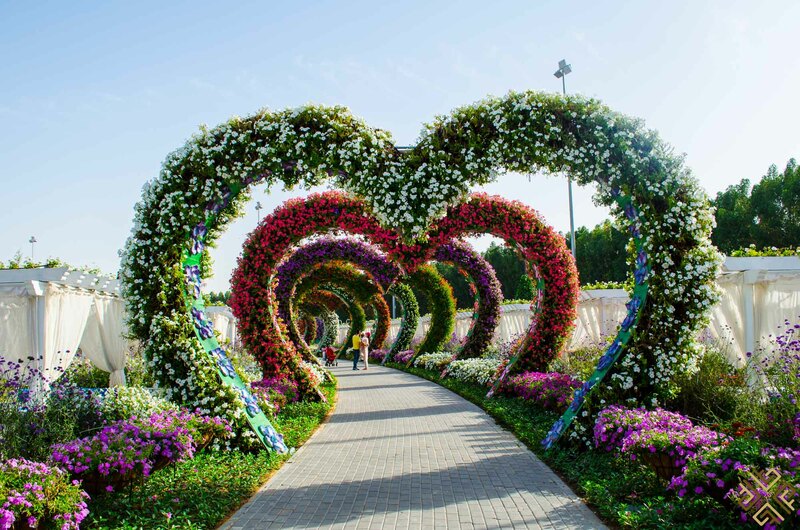 Visiting Miracle Garden is an otherworldly experience with over 45,000,000 colorful flowers (yes, you read that right!) perched and shaped into beautiful shapes and sizes. There is even a kids play area where kids can play around surrounding by the rawest forms of nature. 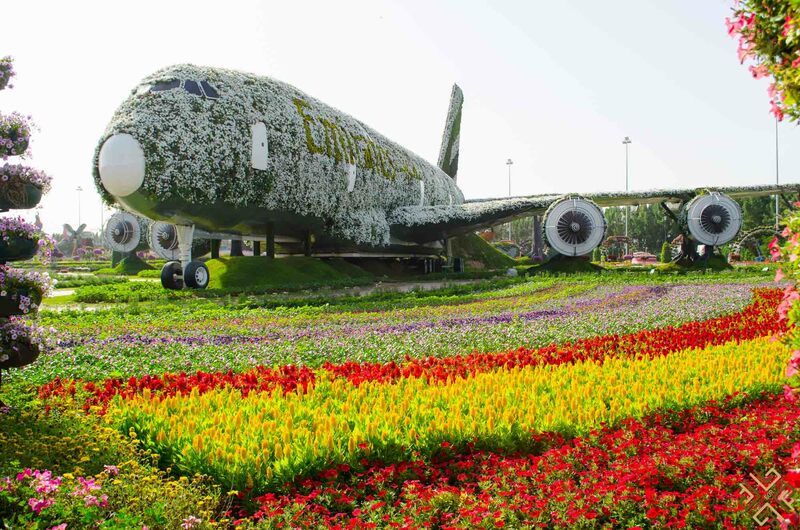 Book you tickets and transfer to Miracle Garden in advance here. Forests have long been made magical by the abundance of fairytales and storybooks, and it would be like a dream come true to take your kids to explore the planet’s flora and fauna in a bio-dome. 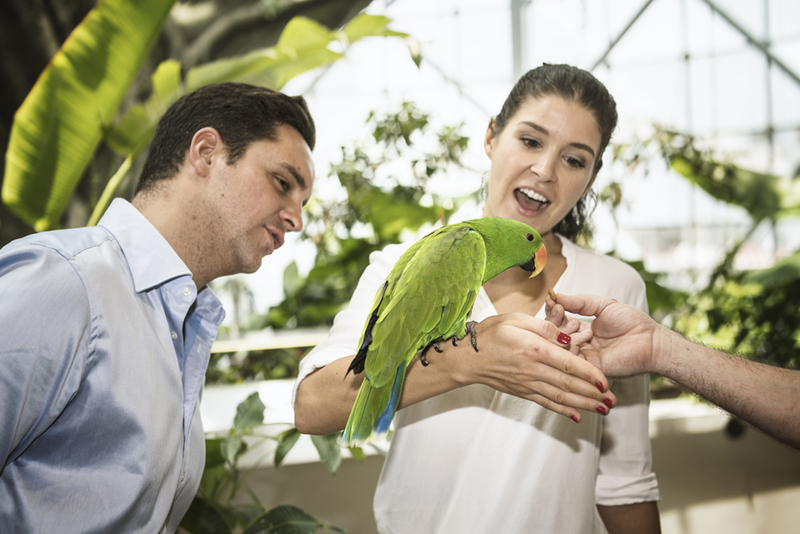 You’ll find over 3,000 plants, animals and much more, along with interactive educational material to teach you about the living ecosystem from its beginnings. 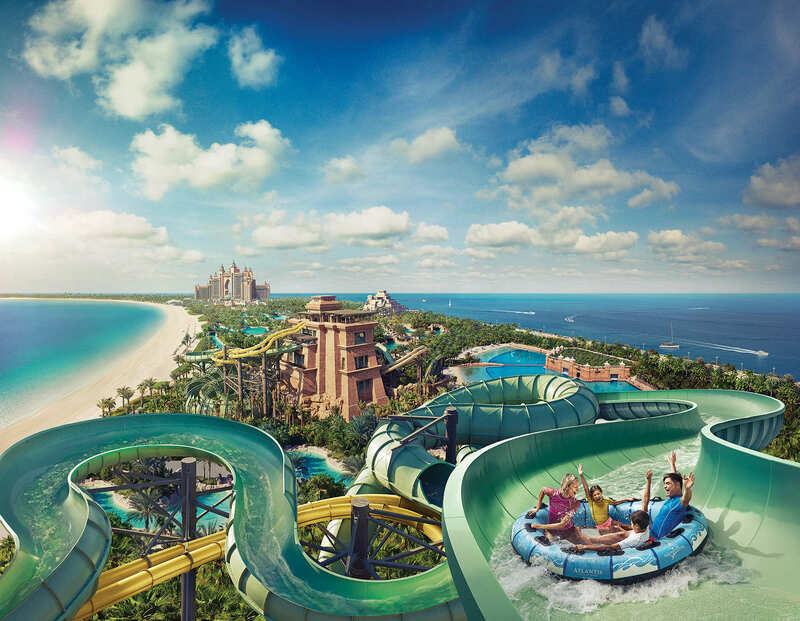 Aquaventure Waterpark, an adrenaline-pumping, crazy experience suitable for people of all ages. Interact with animals, swim with seals and dolphins, cage dive with sharks, scuba dive, slide down one of the longest slides, enjoy aquatic rides and pass through shark-filled lagoons. 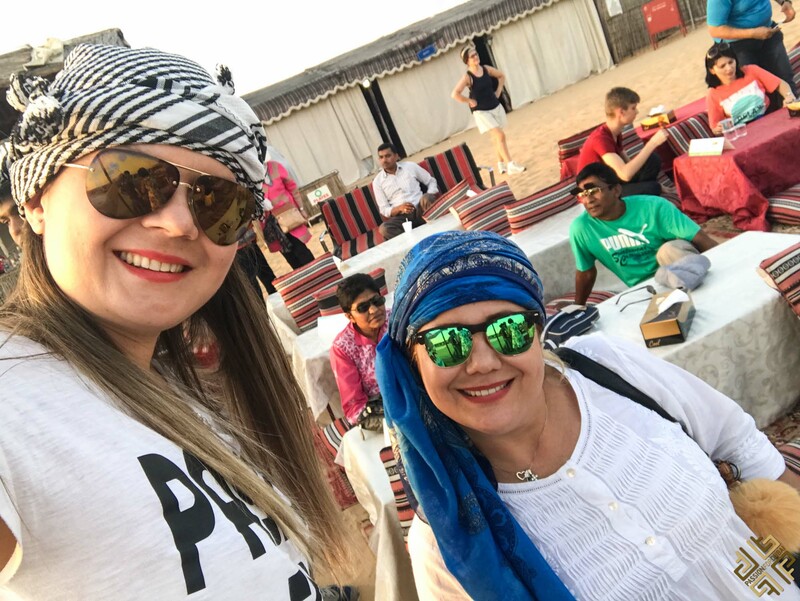 This is a must add for your trip to Dubai, and even if you’re looking for “tamer” options, you can still go to the kids room, stroll around the Lazy River or just sunbathe. Pre-book your experience in the number 1 waterpark in the Middle East here. 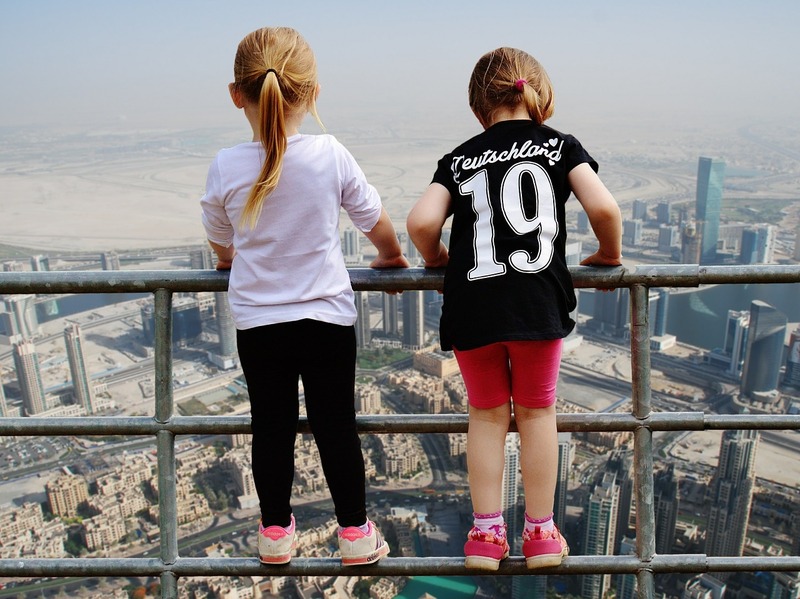 Prepare to watch your children (and yourself) gawk in awe at the sweeping view from the Burj Khalifa. 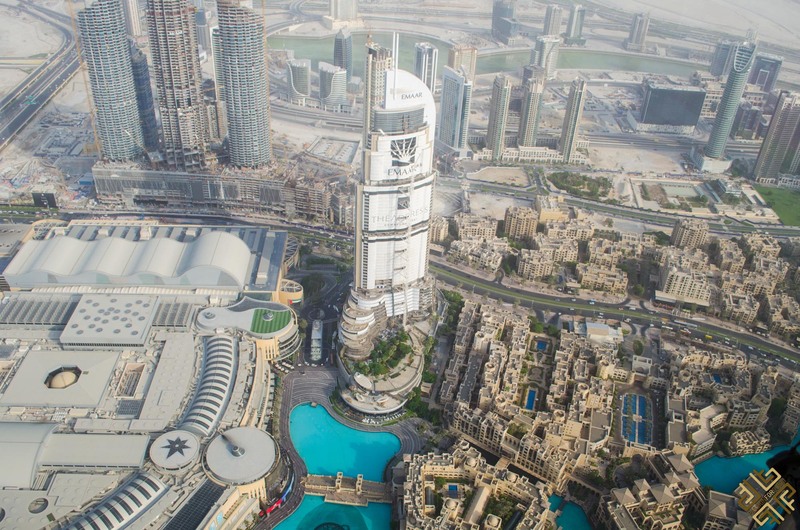 The tallest man-made structure in the world begs to be visited, and is a rite of passage to everyone visiting Dubai. The ascent itself is a journey in and of its own, and the views you are rewarded with are incredible. Visit the dancing fountain at any time of the year or day and you will surely be met with kids dancing their hearts out to the beat of the music and the water. 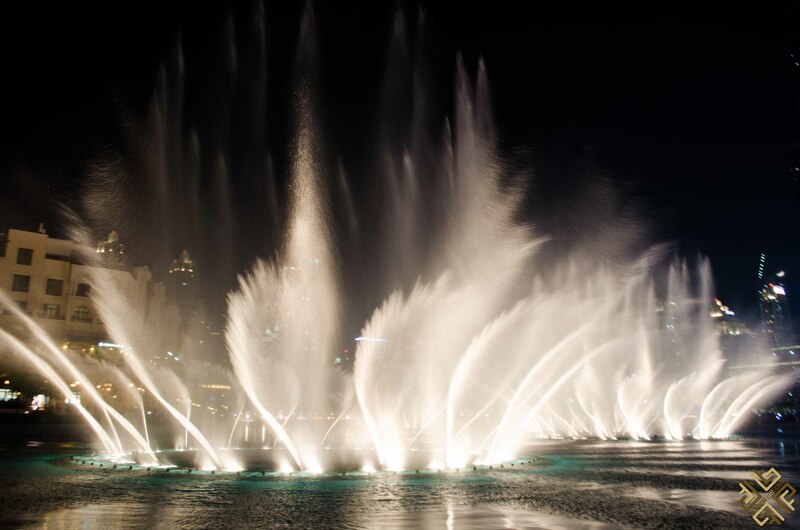 The Dubai Fountain dances with lights accompanied with classical Arabic music, and you can even up that experience a little bit and take a boat ride between the fountain as it dances. 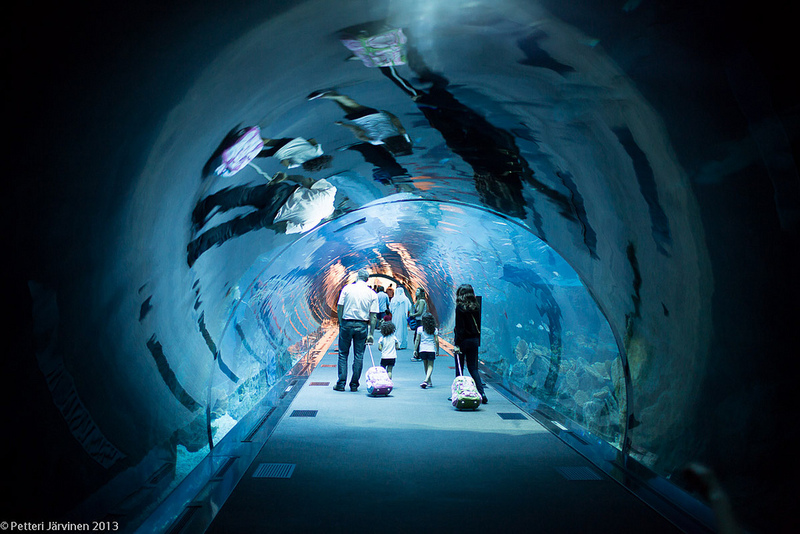 This is one of the most visited attractions in Dubai and one of the largest aquariums in the world. Enjoy different ecological zones and exhibits, dive with sharks, have a glass bottom boat experience or simply revel at the immense diversity of the 33,000 aquatic animals on display! 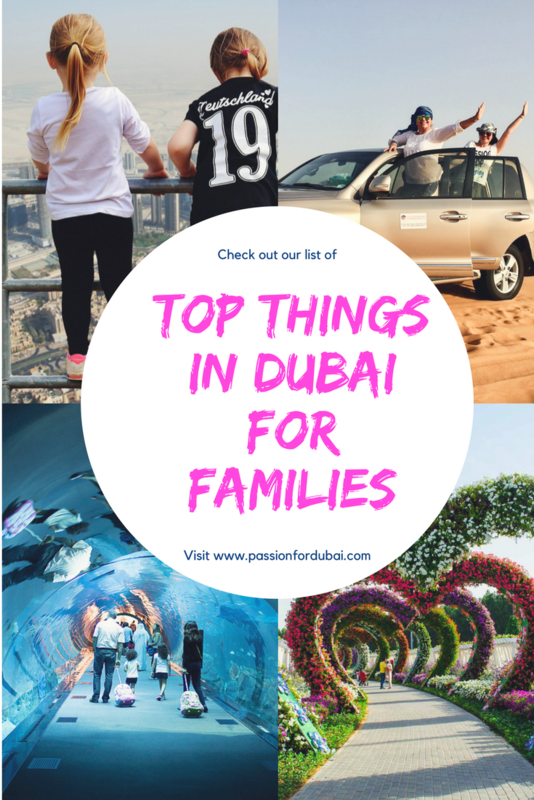 We hope that you find our list of the top 10 things to do in Dubai for families useful.